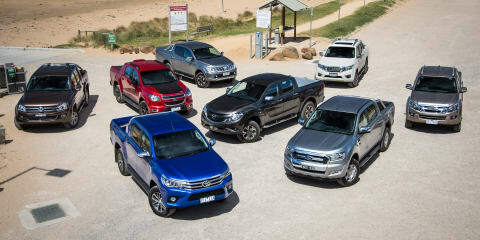 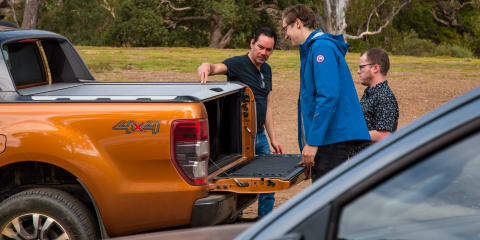 Ute mega test: How do the tubs stack up? 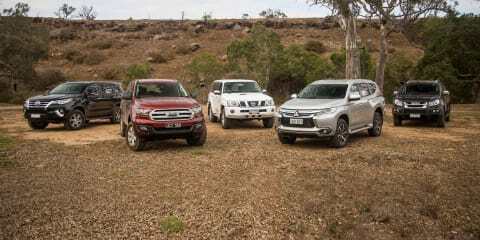 Mitsubishi's all-new Triton is more refined, and more impressive than it's ever been. 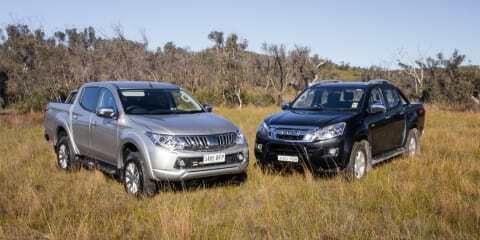 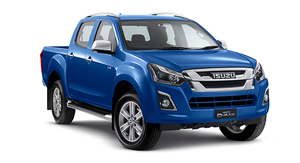 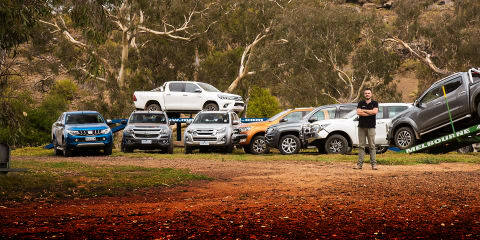 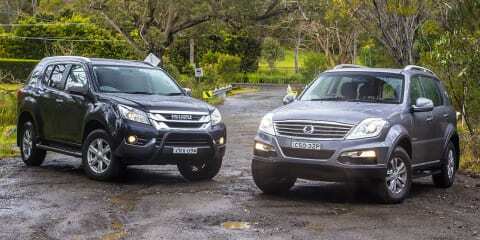 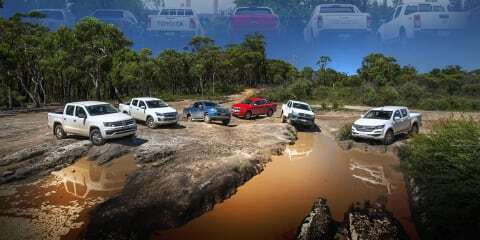 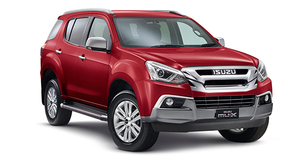 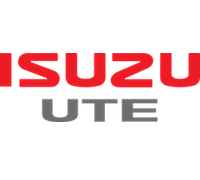 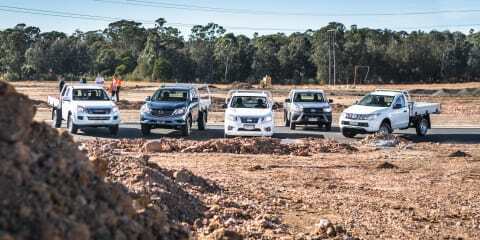 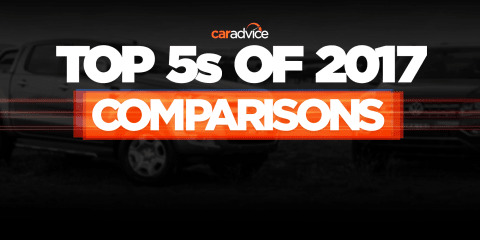 A significant step forward from the outgoing model, we put it head-to-head with the Isuzu D-Max.